This is what the souls of John and Ted look like... He said it's not spiritual abuse if it makes us better Christians. 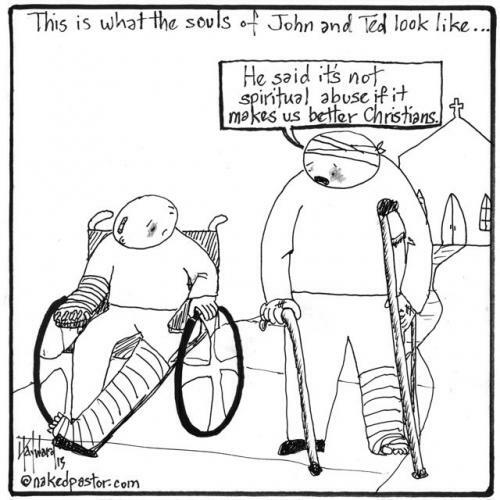 He said it's not spiritual abuse if it makes us better Christians.